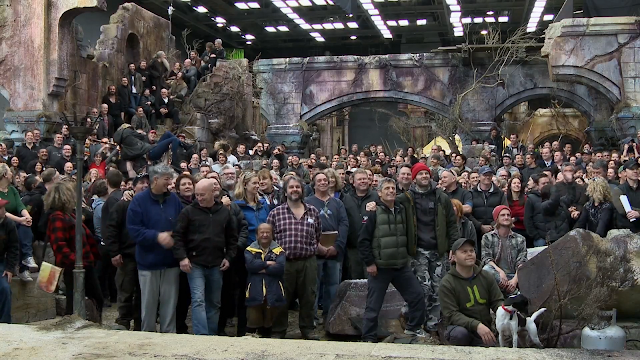 Production Diary 8 has just arrived sharing the highlights from Comic Con and what those in Hall H got to see of 'The Hobbit,' Diary #8 also covers the final days of principal photography on the film. 'The Hobbit: An Unexpected Journey' will be released December 14, 2012. The second film, 'The Hobbit: There and Back Again,' is set for release the following year, on December 13, 2013.